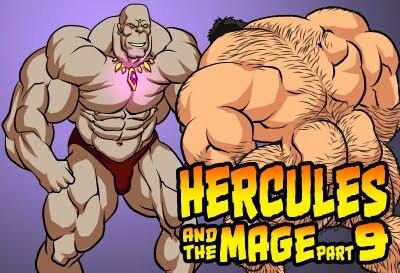 So said, because you don't create extra buffed Hercules...:( But this is also a very cool pic! your work is one of my favorite - keep up the amazing stuff! i love your works! keep it up! 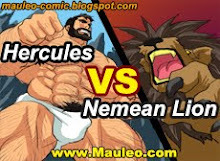 Hercules without stupid clorths is a millions times better.